As a leader in the universal movement toward open access to publicly funded research, the University of California terminated its further subscriptions with Elsevier, the world’s largest scientific publisher. 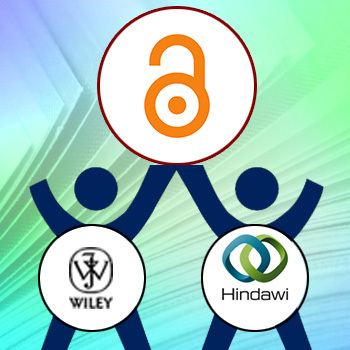 Despite months of bond negotiations, Elsevier was reluctant to meet UC’s key goal: acquiring universal open access to UC research to enable users to view it excluding any charges- as well as to restrain the rising costs associated with for-profit journals. Under Elsevier’s new proposed terms, the publisher would have charged UC authors large publication fees on top of the university’s multi-million dollar subscription, subsequently increasing the cost to the University and greater profits for Elsevier. 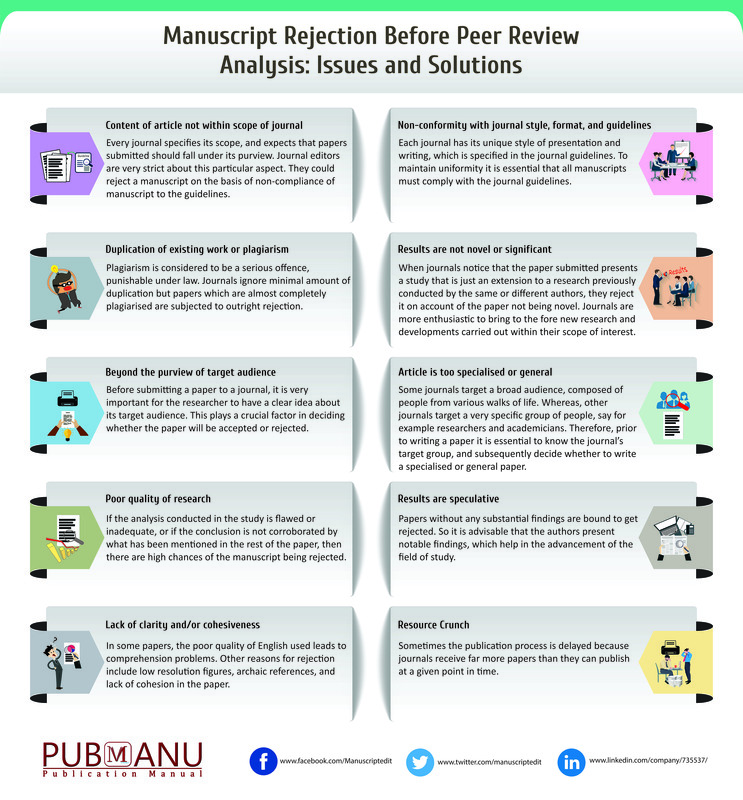 After a paper is submitted to a journal, it generally goes in for peer review analysis. 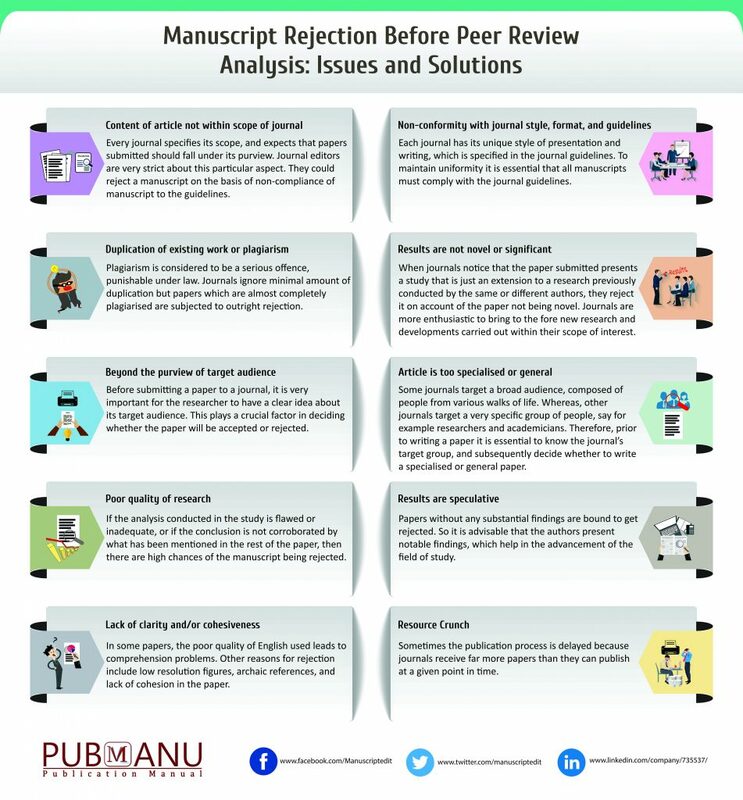 But there are instances when the paper is rejected even before it reaches the peer review stage. 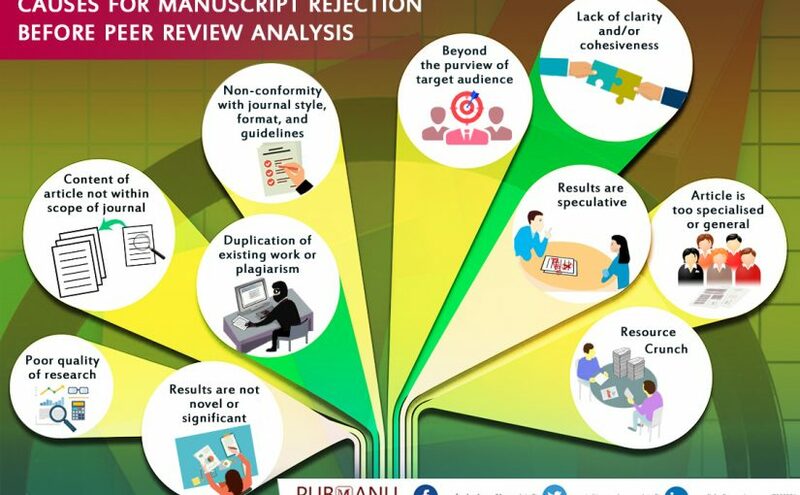 This happens because the paper does not conform to the scope or the technical specifications of the concerned journal, and is therefore unilaterally rejected by the editor. 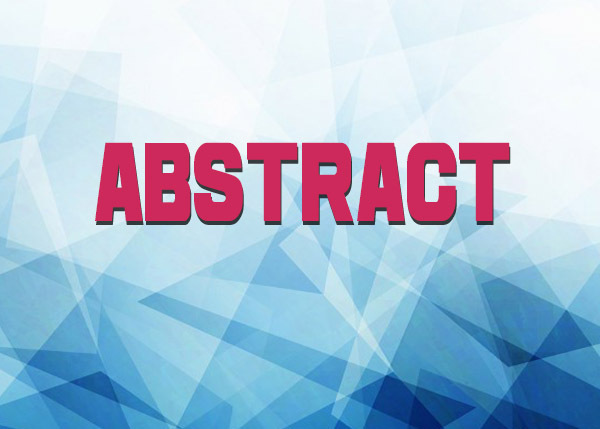 In most high impact factor journals, about 5% of the submitted papers are accepted. 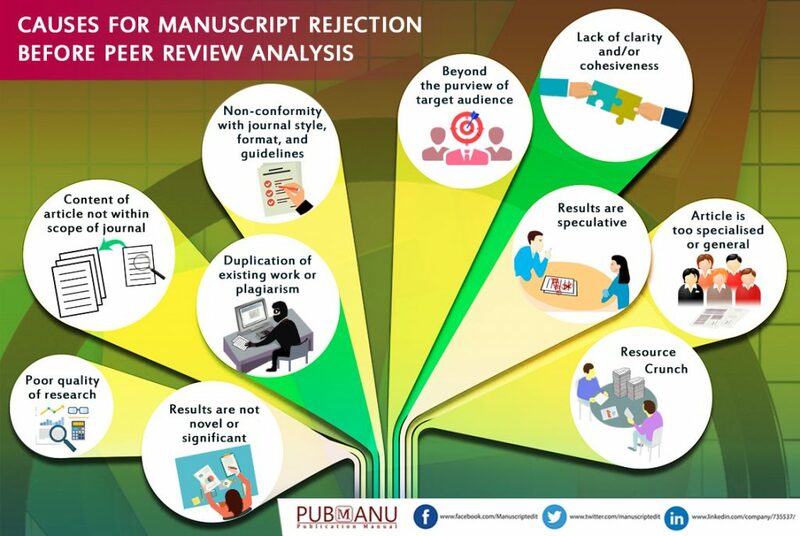 It is very important to understand and analyse the possible reasons for rejection, so as to avoid any such issues in the future. Iberoamericana Vervuert and De Gruyter have joined hands for a commercial partnership for eBooks. They will be selling more than 1,500 front and backlist Iberoamericana Vervuert titles with De Gruyter’s significant Romance Studies publishing program. The partnership will result in an eBook collection for Romance Languages, Literatures and Cultural Studies of over 3,000 titles. According to both, their goal is to support and develop Spanish and Latin American Studies globally. Cambridge University Press has announced the expansion of its online platform “Author Hub” to assist book authors at every stage. 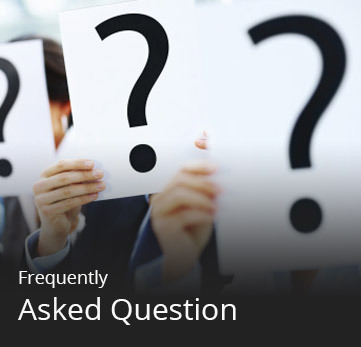 Since its start in 2013, Author Hub has offered services to current and prospective authors and has supported authors in the publishing process. 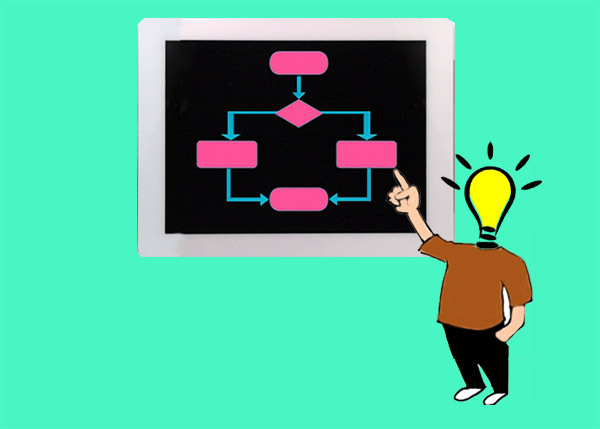 The platform will enable prospective authors to gain more knowledge about publishing with the press and connect with the editorial teams directly. 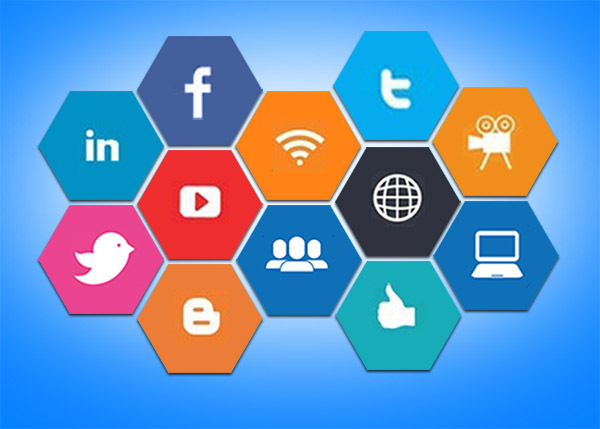 The platform will provide latest news and developments from the Press. 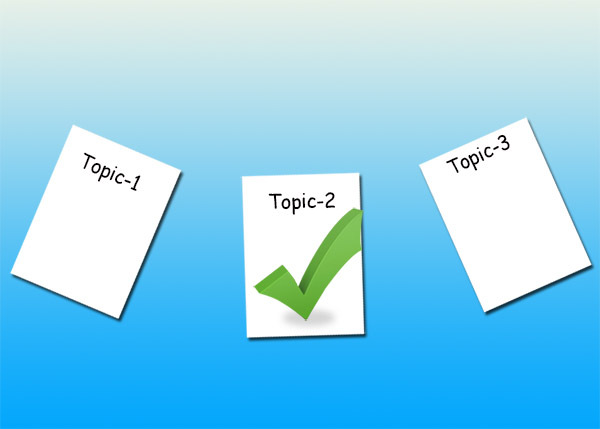 It will even help authors to raise their profile and will make their work more discoverable online. How does one figure out which journals to submit a paper to? 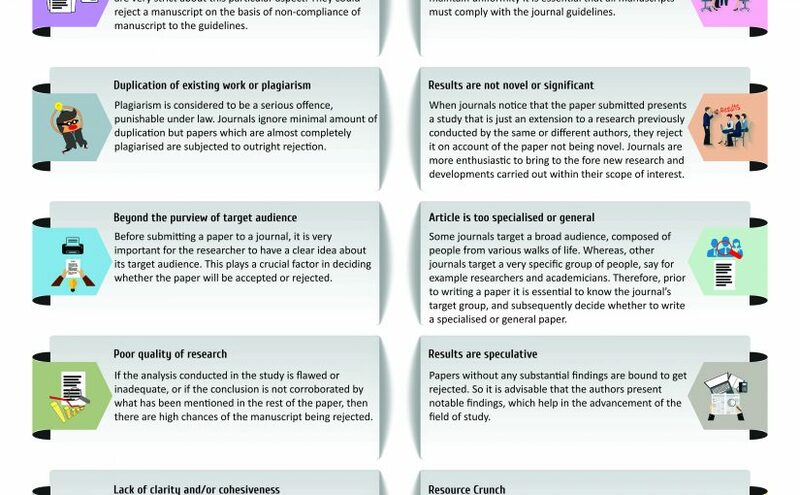 There are several parameters to consider while deciding the journal where you wish to send your paper for publications. 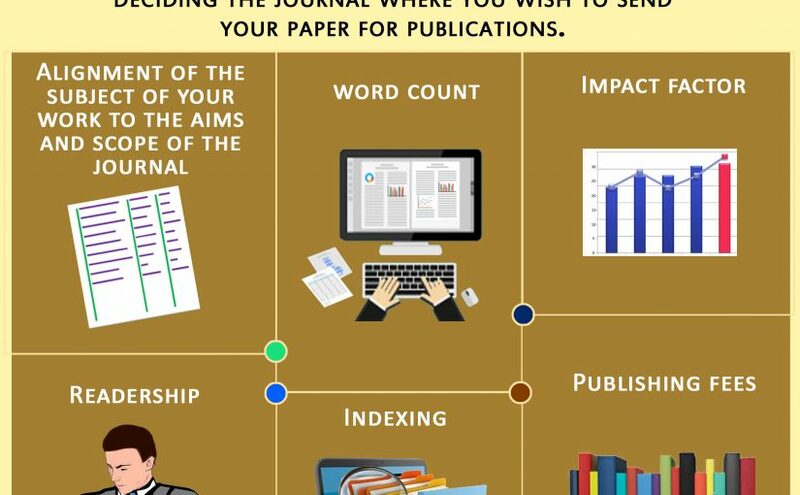 The parameter include alignment of the subject of your work to the aims and scope of the journal, the word count, impact factor, readership, indexing, and publishing fees. 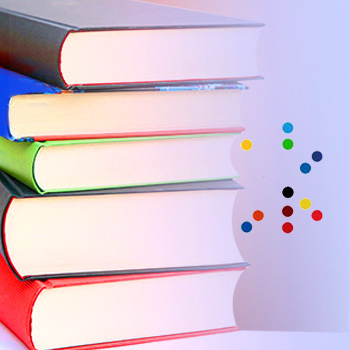 One might also opt for journal selection services provided by the publication support agencies. 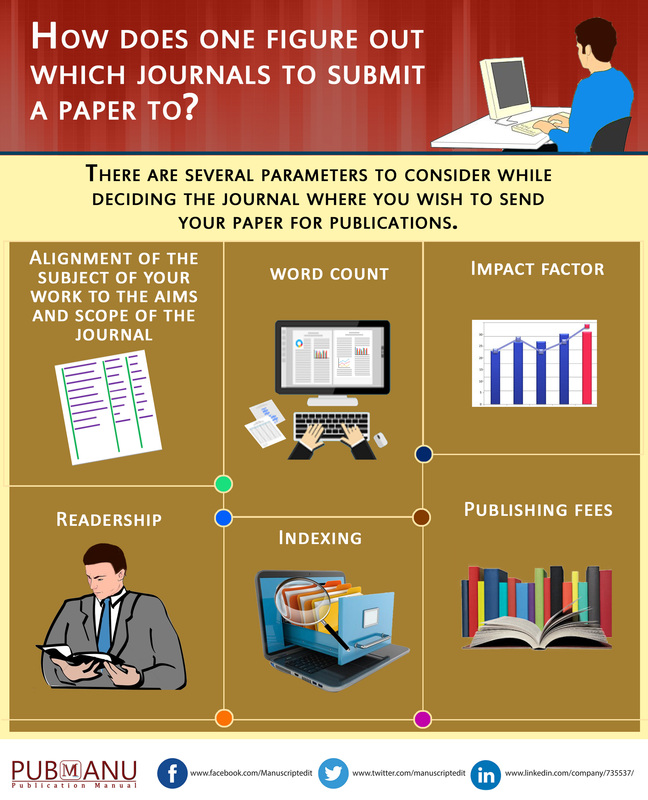 Posted on March 15, 2018 March 15, 2018 Author ManuscripteditCategories InfographicTags Choose Journal for publication, journal, journal publishing, Journal selection, publishing, target journalLeave a comment on How does one figure out which journals to submit a paper to? 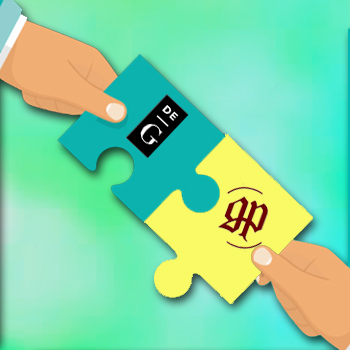 Gorgias Press and De Gruyter have come together to form a editorial and commercial agreement for Gorgias Press titles. 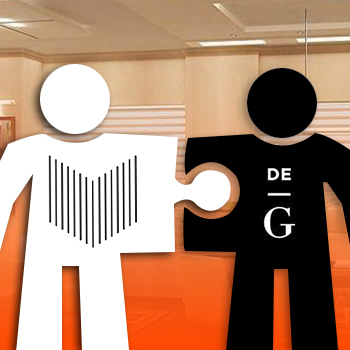 This agreement will entitle eBook versions of all Gorgias Press titles to be available on degruyter.com. The contract includes the Gorgias Press output of 75 titles per year and a backlist of more than 3,000 titles, all well-known in their fields for their excellent level of quality. National Institutes of Health (NIH) rule has again hauled controversy from the publishers and academic librarians. 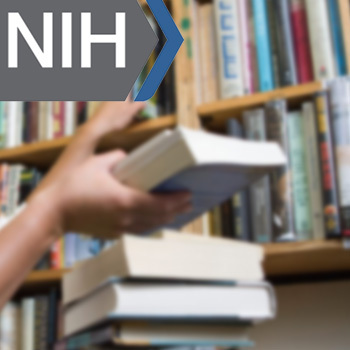 The new rule which is now a law requires NIH-funded researchers to submit an electronic copy of their peer-reviewed manuscripts with the NIH for free online distribution through PubMed Central, its digital archive. The AAP is critical of the new rule on economic grounds as scientific research is an important product in the international marketplace and making research freely available undermine the global market for research.